Let your inner foodie loose! As a Stony Brook student, it is very easy to get tired of bouncing between West Side Dining, East Side Dining, and Roth. Here are a few options to let your inner foodie run loose! If you want to travel back in time to a 50s style diner with fantastic food and fancy, hand-crafted coffee drinks, then Crazy Beans is a necessary stop for any Seawolf. 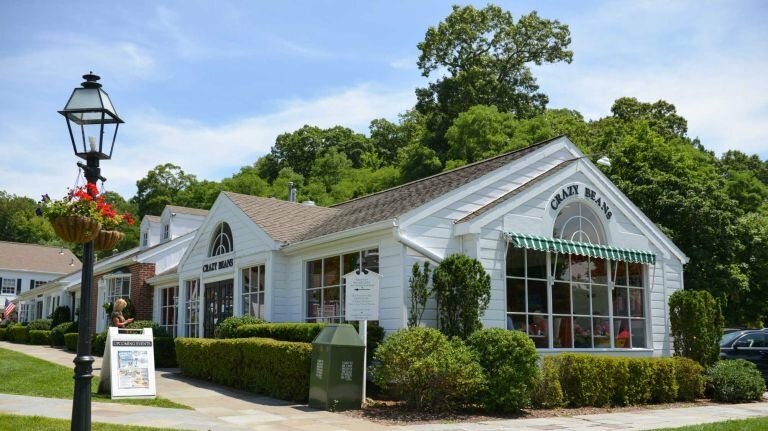 Only about 10 minutes off campus, this restaurant features both a breakfast and lunch menu, great service, and is located within a very cute little village, right by a beautiful walking path and duck pond! 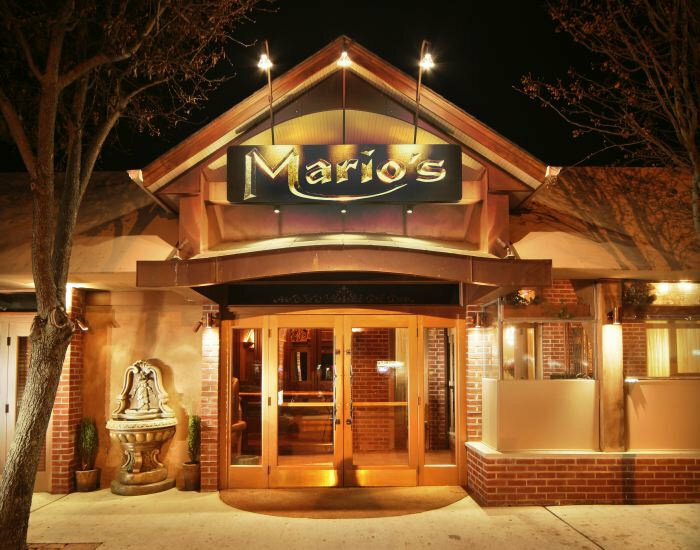 Mario's is a beautiful Italian restaurant located about 10 minutes from campus, featuring a fantastic menu of pastas, seafood, and mouth-watering daily specials. The wait staff is very attentive and the ambiance makes you believe you could be sitting next to Frank Sinatra. If you're looking for a fun, casual sports bar with not-your-average bar food, then Grumpy Jack's is your spot! Contrary to the name, everyone working here is super nice and attentive. 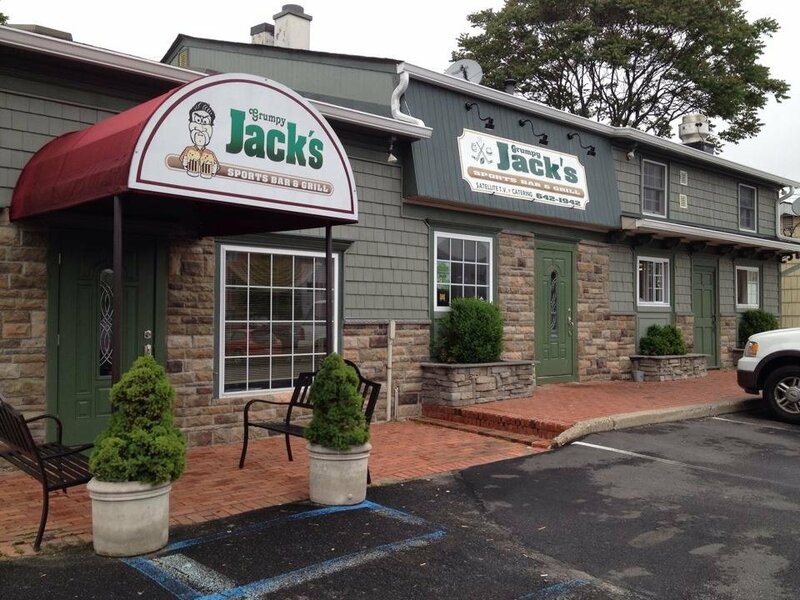 If you've heard the name Grumpy Jack's before, it was probably after hearing the words, "best wings on Long Island." Seriously, if you're looking for a spot to watch the game, I would recommend having a burger and wings at Grumpy Jack's. If you're ever in need of a mimosa and brunch after a long night of studying, look no further than Toast. 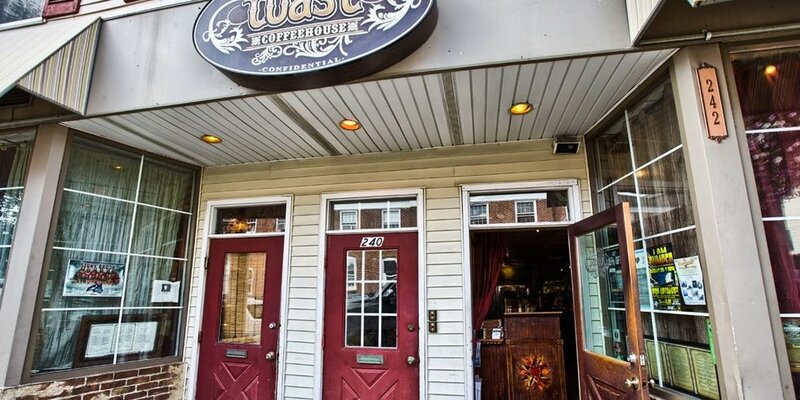 Toast is a cozy, quirky breakfast and lunch spot in the heart of Port Jeff. They're famous for their unique boho/artist decor, fantastically delightful breakfasts, and beyond satisfying lunches. A Tex-Mex bar with more than enough tequila to drown a saloon full of patrons. They know how to do the basics such as nachos, tacos, and quesadillas better than anyone around, along with specialty dishes that make you come back over and over again. Tucked away in the Village of Port Jefferson, Ruvo features a diverse menu where everything is very clearly made with a lot of care and thought. Their Prix Fixe menu can definitely help out by giving you the chance to try a few courses for a set price, just so you can experience the craftsmanship of Ruvo's chefs. 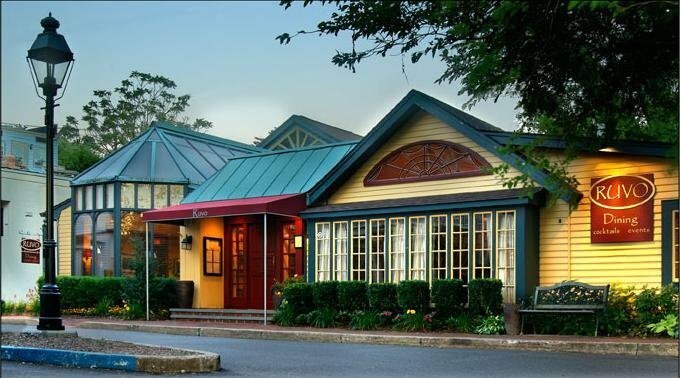 The ambiance is rustic and comfortable, yet upscale at the same time. If you can afford to go to Ruvo, I would recommend doing so ASAP. If you attend Stony Brook University, are planning to go to Stony Brook, considering applying to Stony Brook, or if you have ever even heard of Stony Brook University, I can almost guarantee that you have heard of Se-Port Delicatessen. 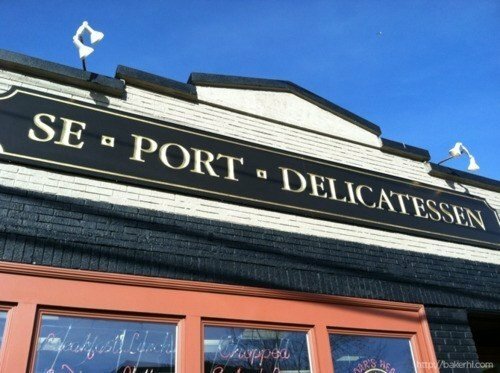 Se-Port is famous on Long Island for dishing out absolutely monstrous sandwiches that can please any appetite. Their most popular sandwiches include the Gasm, the Boone, and the Queens. Although they are most famous for their sandwiches, they appeal to all customers by offering açaí bowls, chopped salads, quesadillas, burritos, power bowls, hamburgers, brownies, cookies, and pretty much anything you could be craving.